Ketley Brook Motor Co is a family run used car business, established since 1986. 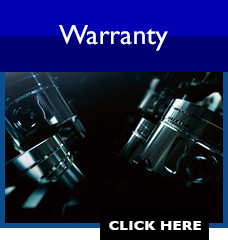 We are based in the market town of Wellington in Telford, and offer a wide range of quality second hand vehicles, all of which are supplied with an MOT, service and our very own warranty. 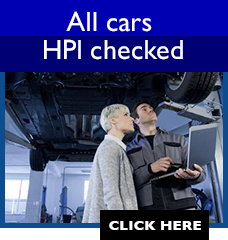 All our vehicles are HPI checked for your peace of mind. If you can’t find the vehicle you are looking for on our website, don’t hesitate to call us on (01952) 304064 as we have access to a wide range of new and nearly new vehicles. 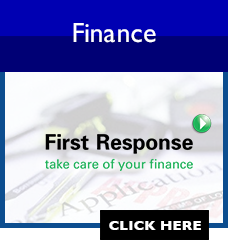 We are proud to be FCA authorised which enables us to work alongside many of the UK’s best finance companies to offer excellent finance packages on all vehicles we have in stock. Our team work hard to create a warm, courteous, friendly environment, by providing an exceptional used car buying and ownership experience. This has proven successful as our strong relationship with our customers has resulted in many repeat purchases and many recommendations to family and friends.